Steel is widely used in the construction industry, and is a main material used for the construction of various types of structures. Industrial, commercial and agricultural environments require buildings that offer sufficient space for storage or production processes, are durable and cost-effective – this makes steel structures ideal for these applications. 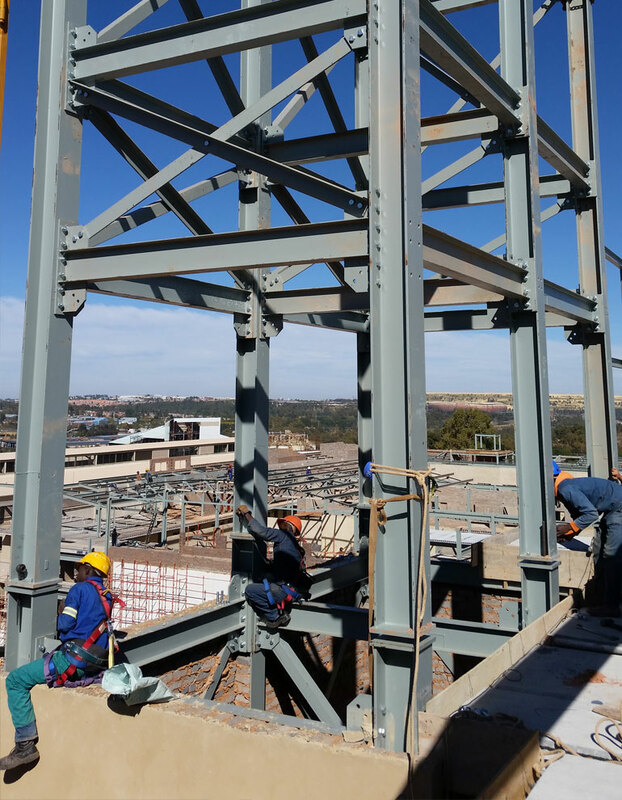 Read more below about the advantages of steel structures, and why you should contact Pretorius Structures to erect the best steel structure for your needs. Versatility: Steel structures are very versatile, and can be designed to meet your specific application needs. Whether you need large spaces for storage, workshops or factories, a steel structure is ideal. 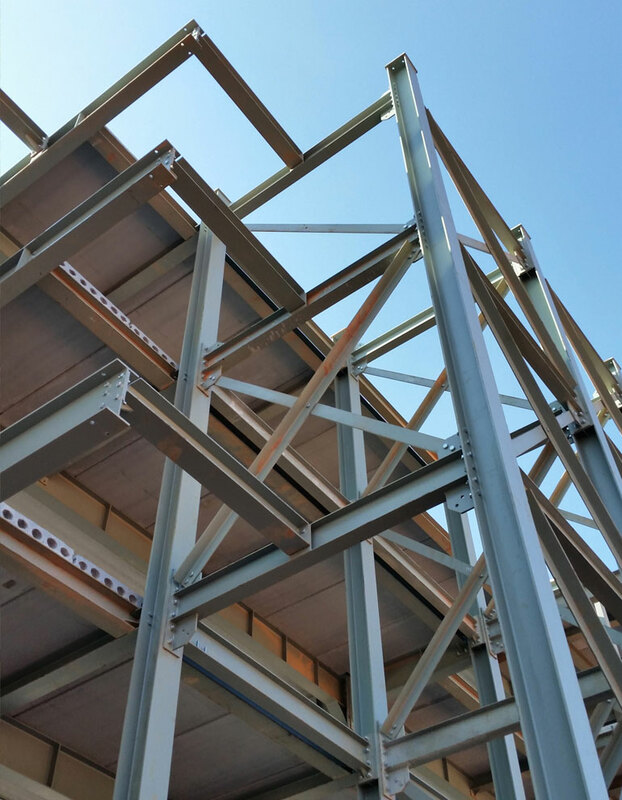 Steel structures are widely used in industrial environments for these specific reasons. Durability: Steel is a durable material, making it ideal for the construction of industrial and commercial buildings, and even houses. Steel will not warp or crack, and can withstand harsh sun and rain. Steel is also not susceptible to termites and other pests. Cost-effective: When compared to other construction methods, steel structures are extremely cost-effective. Building times are much shorter than conventional brick and mortar building methods, and it is less labour intensive as well. This makes steel structures a more affordable building alternative. Professional building: Pretorius Structures specialise in the construction of steel buildings for workshops, factories and warehouses. 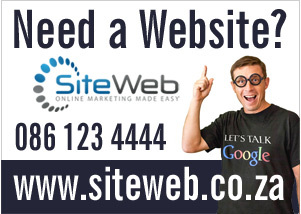 Our team will supply you with the best solution for your building needs. Let our team of engineers design and erect the best steel structure that will fit your business requirements. 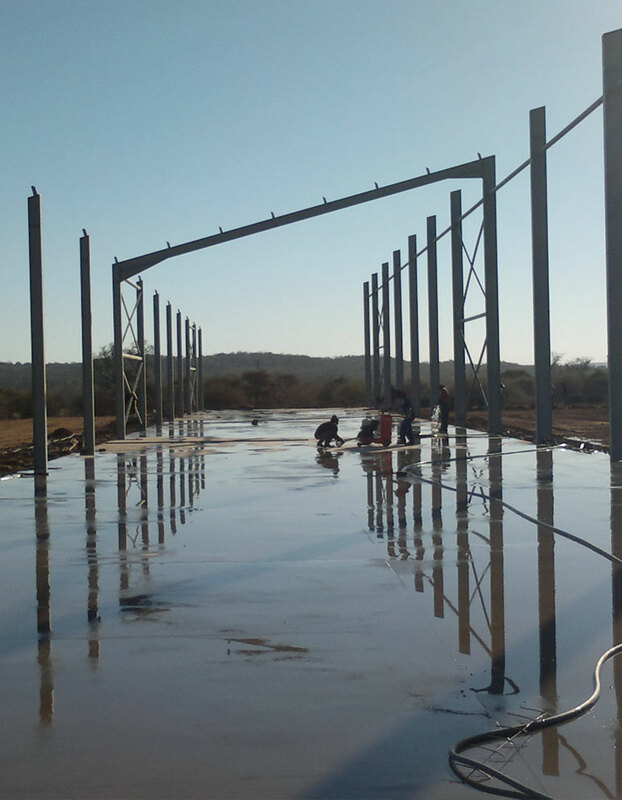 Pretorius Structures is a leading steel structure construction company, specialising in the construction of warehouses, factories and workshops and other buildings required in industrial, commercial and agricultural environments. 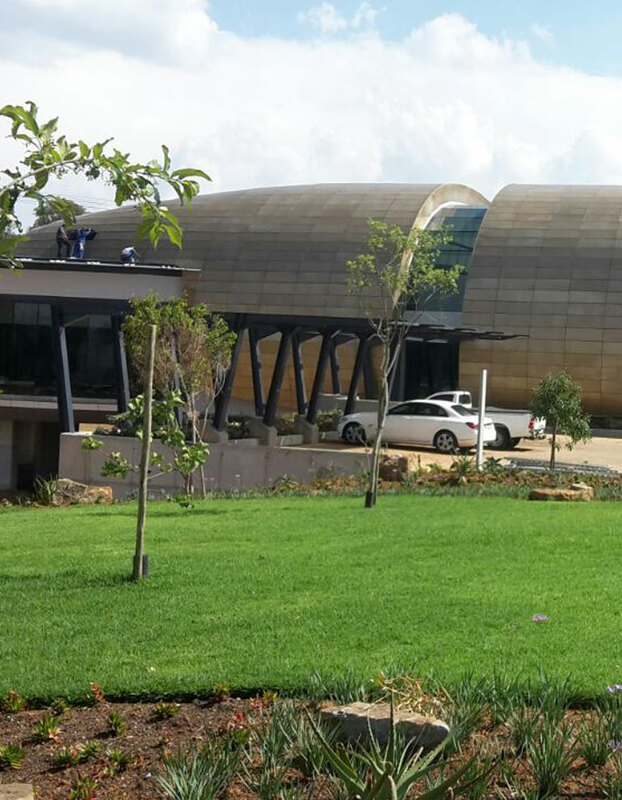 Pretorius Structures offers turnkey and customised solutions for clients’ steel structure needs. A professional project management service will ensure the project runs smoothly from the onset, and is completed within the required timeframe. 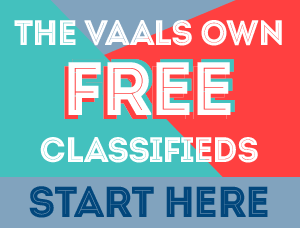 Speak to a consultant from Pretorius Structures about your steel structure building needs.